In surprise announcement, Long says it is time to go home to his family. 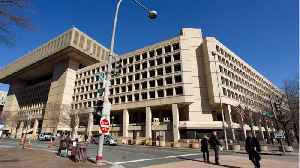 An internal government watchdog said he improperly used government vehicles to travel to his home in North Carolina. 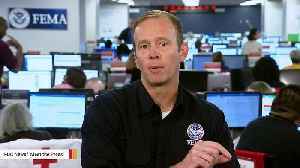 ▶ Videos for "Fema Administrator Brock Long"
FEMA Administrator Brock Long is resigning from his position. FEMA knows what a slow hurricane response looks like. 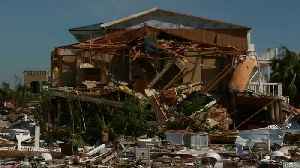 Officials say the recovery from Hurricane Michael isn't one of them. 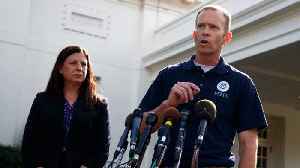 FEMA director Brock Long expressed frustration at a news briefing on Friday that people in the path of Hurricane Michael did not heed warnings to evacuate and that lessons from past hurricanes were not..
FEMA administrator Brock Long joins "CBS This Morning" from Washington to discuss the latest on federal response to Hurricane Michael. 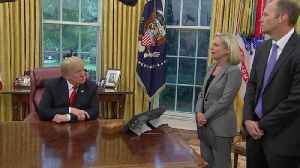 President Trump spoke about Florida's preparations for Hurricane Michael at the White House with Homeland Security Secretary Kirstjen Nielsen and FEMA Administrator Brock Long. Watch their remarks. FEMA on Hurricane Michael: "Time to evacuate is coming to a rapid close"
FEMA administrator Brock Long joins "CBS This Morning" from Washington to discuss the agency's preparations for Hurricane Michael. 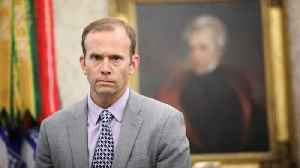 FEMA administrator Brock Long is reimbursing the government for his misuse of equipment. According to Politico, Long used the federal government vehicles for his own personal use. 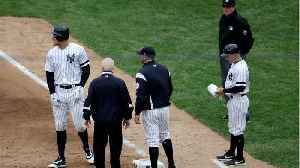 Long was using the..
During a briefing about the storm, President Trump praised ongoing federal response and recovery efforts. 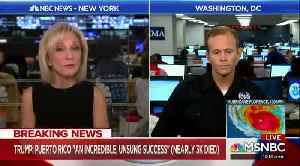 FEMA's Brock Long defends Trump's Puerto Rico death dispute, says study's are "all over the place"
FEMA Administrator Brock Long joins John Dickerson from FEMA headquarters to give an update on the agency’s response to tropical storm Florence and what to expect from the storm in the coming days. 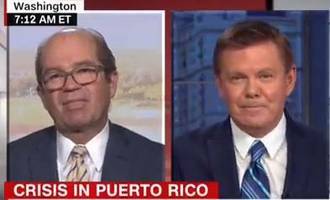 FEMA Administrator Brock Long questioned Puerto Rico death toll studies in an NBC interview. This week on Face the Nation guest moderator John Dickerson reports on the impact of tropical depression Florence. 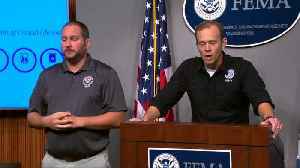 He interviews FEMA Administrator Brock Long, Senator Thom Tillis, and Senator Lindsey..
FEMA chief says biggest concern is "trying to get to the people who didn't evacuate"
FEMA officials are warning about Florence's menacing rain. As FEMA administrator Brock Long went to brief President Trump, CBS News spoke to him about his biggest concerns for the storm. CBS News.. 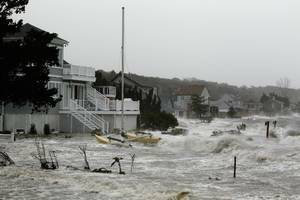 When the storm clears, residents along the southeast coast will be left with an expensive cleanup. The money will likely roll in from many sources. 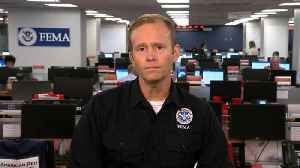 FEMA chief on Hurricane Florence: "This is going to be a frustrating event"
FEMA administrator Brock Long joins "CBS This Morning" from Washington to discuss Hurricane Florence's storm surge and how the agency is prepared to respond to the expected devastation. The investigation centers on whether Administrator Brock Long used official vehicles without authorization on trips to his home in North Carolina. 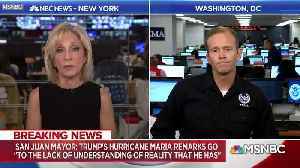 FEMA Administrator Brock Long fact-checked MSNBC's Andrea Mitchell on Hurricane Florence preparations and more. 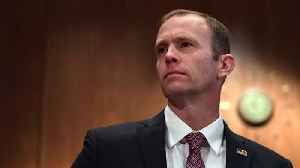 FEMA administrator, Brock Long referred three times to Hurricane Florence as &quot;Floyd&quot; during a briefing Thursday as he addressed reports of an ongoing investigation into his use of..
FEMA administrator Brock Long is being investigated by the Department of Homeland Security. 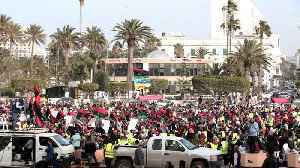 The investigation is looking into whether Long misused government vehicles during his commutes. 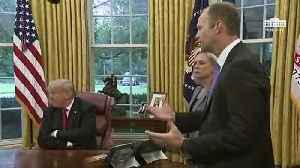 They say Long..
FEMA Administrator Brock Long discusses how FEMA is getting ready for Florence and responds to criticism of how FEMA handled Puerto Rico and the FEMA budget. 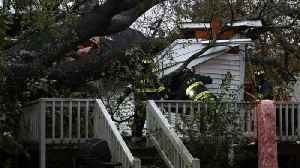 More than a million people from South Carolina to Virginia are ordered to evacuate Tuesday, as Hurricane Florence churns closer to the East Coast. 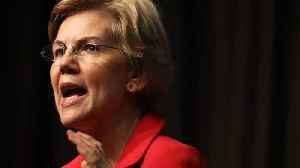 FEMA administrator Brock Long joins "CBS This Morning"..
Democratic presidential candidate and Massachusetts Senator Elizabeth Warren demanded the resignation or firing of Trump FEMA administrator Brock Long for what Warren called unbelievable..
FEMA Administrator Brock Long cost the U.S. government $151,000 when he used government-owned vehicles without proper authorization, including an extended stay with his family in Hawaii, according to.. This week on "Face the Nation," guest moderator John Dickerson reports on the impact of tropical depression Florence. 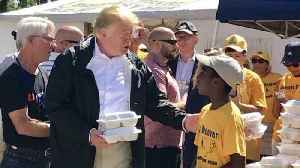 He interviews FEMA Administrator Brock Long, Sen. Thom Tillis and Sen. Lindsey.. 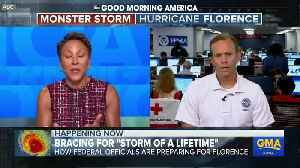 While several different Puerto Rican death studies' numbers are "all over the place" and "it's hard to tell what's accurate and what's not," FEMA Administrator Brock Long said the island's dilapidated..
FEMA Administrator *Brock Long* appeared on Meet the Press this morning to talk about Hurricane Florence response, and at one point *Chuck Todd* pressed him on what President *Donald Trump* has been..
Hurricane Florence is doing "exactly as predicted," and the storm surge and flooding remain the major dangers, FEMA Administrator Brock Long said Friday after the eye of the storm made landfall. 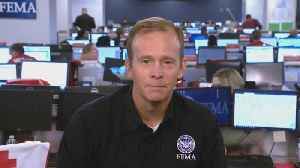 FEMA chief on Florence rescues: "This is why we ask you to leave"
FEMA administrator Brock Long issued a stark warning Friday morning: "It's only going to get worse at this point"
· A major threat from Hurricane Florence is flooding associated with storm surge. 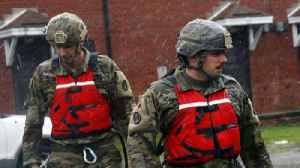 · A storm surge is when hurricanes or tropical storms push the water level above the high tide line, flooding..
Federal emergency officials are urging people to treat Hurricane Florence seriously even though it is now a Category 2 storm. FEMA Administrator Brock Long warned those under evacuation orders, 'Your..
FEMA Administrator Brock Long is giving news conferences like it's 1999. Brock Long reportedly began having a government driver take him home last year and Aides that went along were put up in hotels at taxpayers' expense. 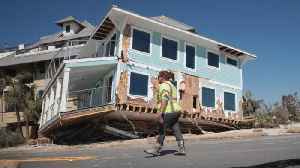 FEMA Administrator Brock Long has warned that the United States doesn’t have a “culture of preparedness,’’ even after being hammered in 2017 by Harvey, Irma and Maria, the first time three.. Powerful Category 3 Hurricane Lane is hammering the Hawaiian islands. 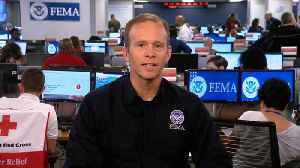 FEMA Administrator Brock Long joins "CBS This Morning" from the agency's national response coordination center to discuss whether..
FEMA Administrator Brock Long says allegations against former chief of personnel are "deeply disturbing"
FEMA denies aid for Illinois flood victims. 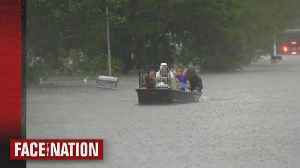 CHICAGO (AP) — The Federal Emergency Management Agency has decided against helping victims of last summer’s record flooding in the Chicago area. In a letter to Illinois Gov. 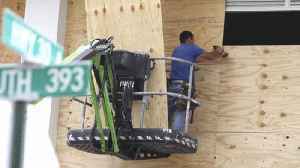 Bruce Rauner, FEMA..
WASHINGTON (AP) — The head of the Federal Emergency Management Agency says the U.S. is spending more than $200 million each day on the response to three major hurricanes and huge wildfires. 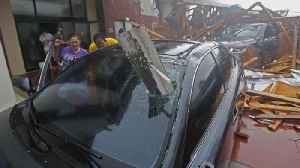 FEMA..
WASHINGTON (AP) — The head of the Federal Emergency Management Agency says political differences are hurting the U.S. government’s response to victims of Hurricane Maria in Puerto Rico. 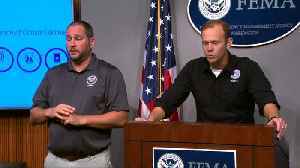 FEMA..
FEMA Administrator Brock Long made the remarks in an interview with ABC News reporter Martha Raddatz. 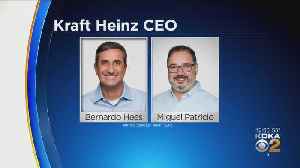 CareOne partners with Jason Pierre-Paul and Odell Beckham, Jr. to raise money for Puerto Rico Fort Lee, NJ (PRWEB) October 07, 2017 CareOne and Innovacare have organized a “Starry Night..
FEMA Administrator Brock Long (Screenshot of ABC video) (CNSNews.com) – FEMA Administrator Brock Long told ABC’s “This Week With George Stephanopolous” that he believes that Puerto Rico is..
Donald Trump's feud with San Juan mayor Carmen Yulín Cruz got an unexpected reinforcement today, when Former Puerto Rico Attorney General Jose Fuentes, a Republican, on Sunday took aim at Cruz,..
On Sunday morning, Federal Emergency Management Agency (FEMA) Administrator Brock Long spoke with Fox News about the devastating post-Maria situation in Puerto Rico, and let's just say things didn't go..
FEMA Administrator *Brock Long* defended the response to Puerto Rico as officials like San Juan Mayor *Carmen Yulín Cruz* continue to voice criticism.